Recent discussions with several parties, make me realise that the first steps to master webrtc are not yet documented enough. Once, as a challenge, I asked a master student doing his graduation project with us to try to recompile and example provided with libwebrtc separately from the compilation of libwebrtc itself. Basically to make a project with the same example source code but that would link against the pre-compiled library. 5 months later, it was still not successful. Thanks to our internal tool that I shared then, we eventually did it in two weeks. This post is about the usual ordeal people have to go through to understand the state of affair, and of course how CoSMo can shield you from that. 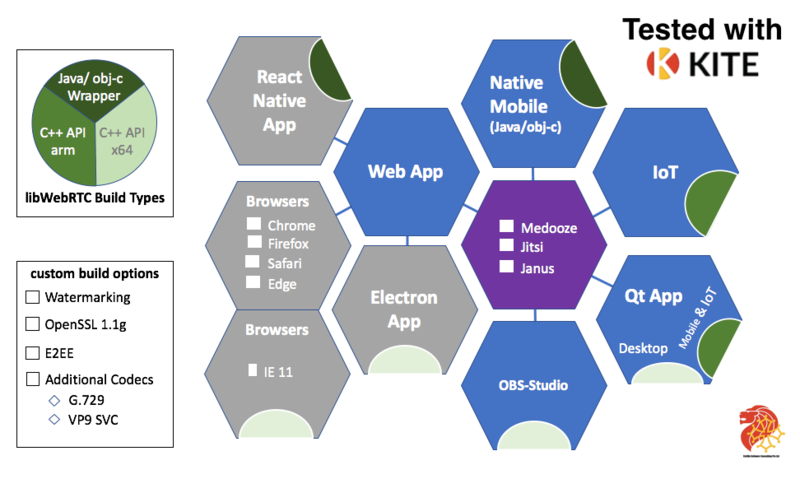 Next > QUIC is the future of #WebRTC ….. or is it?